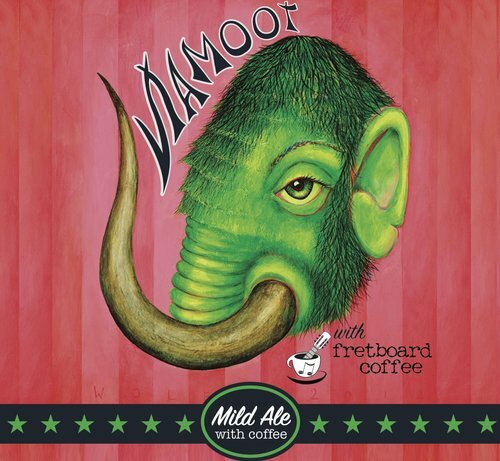 Mamoot is the brown ale's laid back brother. BUT...with the addition of GROUND CONTROL coffee beans (our own blend) roasted by our good friends down the street at Fretboard Coffee, the perfect breakfast beer! Subtle notes of blackberry jam, coffee and bittersweet cocoa add to the toasty finish. This brew is mahogany colored and full flavored, despite the relatively light abv.